Ontario Premier Doug Ford's decision to cancel rebates for electric vehicles in the province is expected to have a negative effect on sales. Ontario cancelled the cap and trade program on July 3 as part of its commitment to lower gas prices down by 10 cents a litre. Given the Electric and Hydrogen Vehicle Incentive Program was funded through cap-and-trade proceeds, it was officially cancelled July 11. 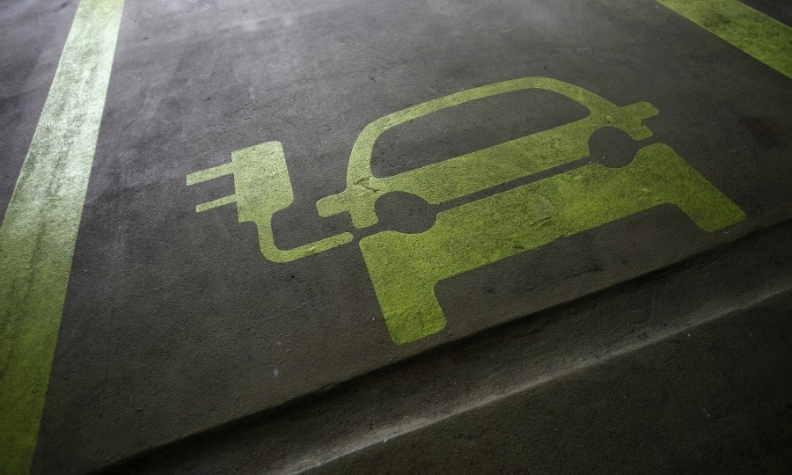 David Adams, president of the Global Automakers of Canada industry association, said Friday that experience elsewhere shows that sales of electric vehicles take a hit when subsidies are removed, such as when British Columbia stopped — and then restarted — its program. The Ontario program offered up to $14,000 back for buyers, but the new Ford government cancelled the rebate this week along with the cap-and-trade program that helped fund it as part of wider cost-cutting measures. Under cap-and-trade, the biggest-polluting companies had to buy permits if they exceed provincially set limits on greenhouse gas emissions. The province also added 4.3 cents per litre to gasoline tax under the program. The previous Liberal government had expected to collect $1.9 billion annually from the program. The government will still allow new dealer stock to be remain eligible for the incentives if the vehicles were ordered by July 11 and sold by Sept. 10. According to data compiled by FleetCarma, a Waterloo-based fleet management company that supports and tracks EV adoption, 7,477 battery and plug-in hybrid electric vehicles were sold in Ontario last year. The sales were an increase of 120 per cent from 2016, when increased rebates were implemented.